Friends, I am proud to announce that Cloud Imperium Games has released the long awaited dog fighting module. It has taken many months to deliver the promised module and CIG has delivered. As some of you might know, the dog fighting module has been renamed the Arena Commander and it allows for free flight and dog fighting computer and human opponents. To quote Chris Roberts, "V0.8 will give every qualified backer access to the Vanduul Swarm and Freeflight modes and includes the ability to fly the Aurora, 300i and Hornet. If you haven’t pledged for one of these ships, we’ll give you a loaner that is the closest in class to what you fly; we want everyone with Alpha access (or an Arena Commander pass) to get their first taste of spaceflight!" Currently, V.8 includes multiplayer functionality, but this feature will be slowly released to individuals as the teams test the servers and resolve issues. Within the coming weeks, the number of players capable of playing the module's battle royale and team battle modes will increase. Presently, the Arena Commander has a total of 250 employees working on the module. The plan is to rollout version .9 in the near future and shortly thereafter, version 1.0. Chris Robert's plan is to have the features mentioned at PAX and all of the multiplayer features completely available with the release of V1.0. As for those who are curious about the game play. Currently, there is a feel of nostalgia for the flight controls. The promised flight control options for Joysticks, Hotas, Saitek X55(W), Keyboard/Mouse, and the Xbox style controller are present. It is important when learning to fly that you not become overwhelmed by the mixture of controls. There are plenty of ways to fly, so try what is best for you. Many of us at Tactical Gamer are backers and are already enjoying the time in space, so please consider joining your friends as we begin our voyage into the vast ocean of space. Tactical Gamer currently has a forum dedicated to Star Citizen, so please consider dropping by. 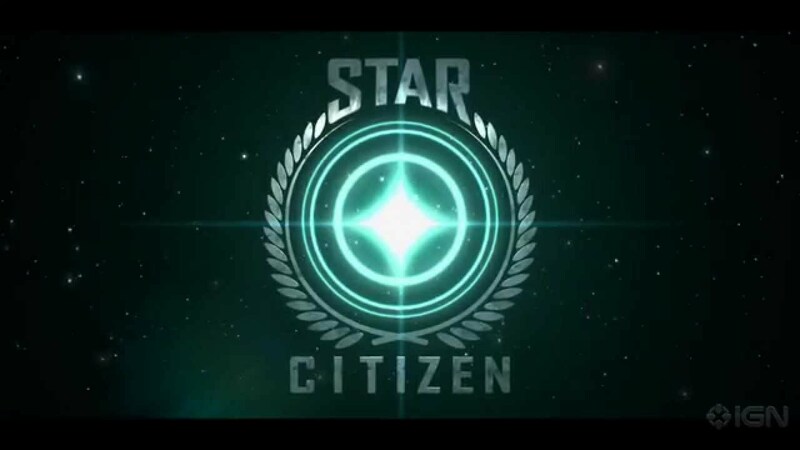 If you decide to join us, you will need to buy a package and Arena Pass inside the Star Citizen pledge shop, which we've linked at the bottom of the page. Does that $20 package include a ship? Yes, it will have an Aurora. AC 1.0 out already, with a sneak peak at some of the FPS module. Love it!